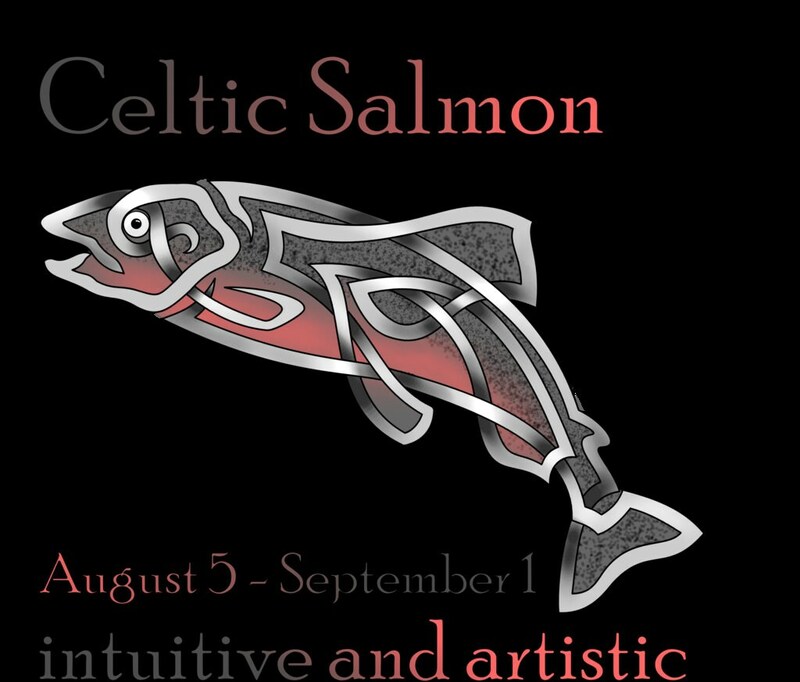 The Legend of the Salmon of Knowledge Necklace. 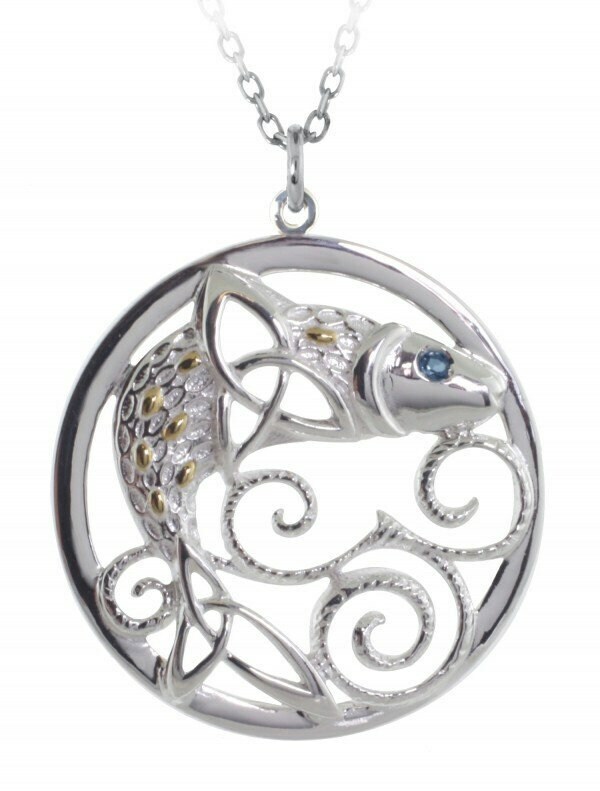 The salmon has 18 k gold plated scales and a blue topaz eye for some sparkle - a beautiful work of art that will be a treasured gift! He is depicted leaping out of the river Boyne. This would make a perfect gift for a graduation or for anyone who works in education. 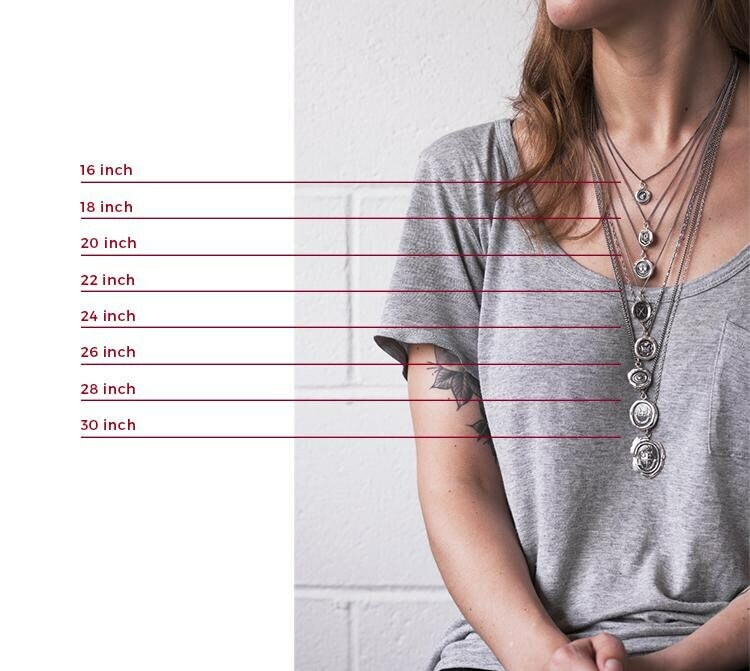 Comes on an 18" sterling silver chain. 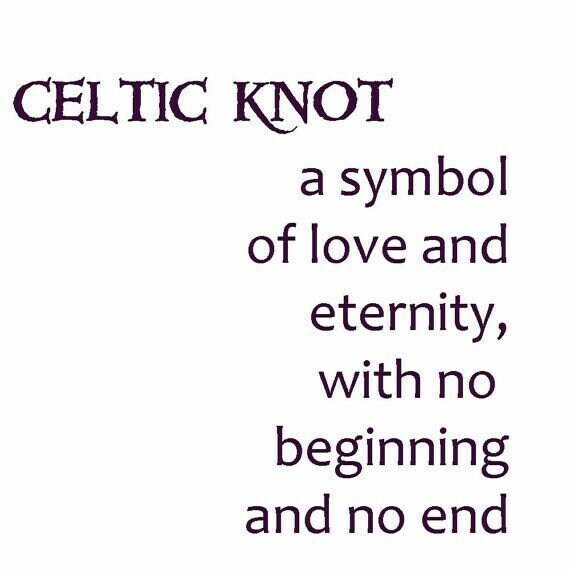 Long ago in Ireland there lived a boy called Fionn McCumhaill. He had such a desire for knowledge that his mother sent him to study with a wise man called Finnegas. Finnegas lived by a river in which there swam a mystical fish, a salmon that was said to contain all the knowledge of the world. 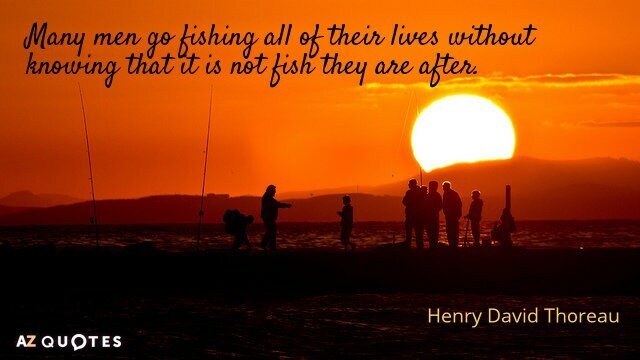 One day when they were studying by the river Boyne, Fionn and Finnegas saw the salmon, with its golden scales shimmering in the light, swim down the river. 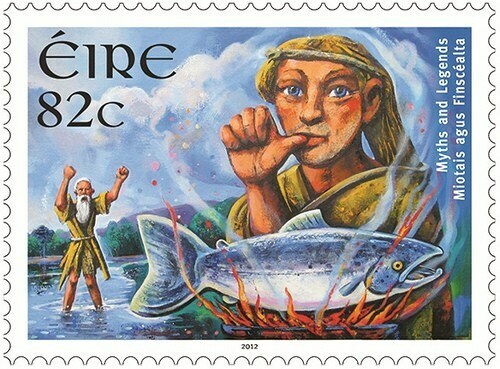 They caught him and Finnegas instructed Fionn to cook the salmon, but he was not to taste it as only the first person to taste the fish would inherit its knowledge. As the fish cooked a blister rose on its side from the fire, and without thinking Fionn reached out to press it down with his finger. The hot flesh burned his thumb, which he put in his mouth to cool, and at that moment he inherited all the wisdom in the world from the salmon. Fionn McCumhaill went on to be a great Irish hero, leading the legendary Fianna in their adventures across Ireland.